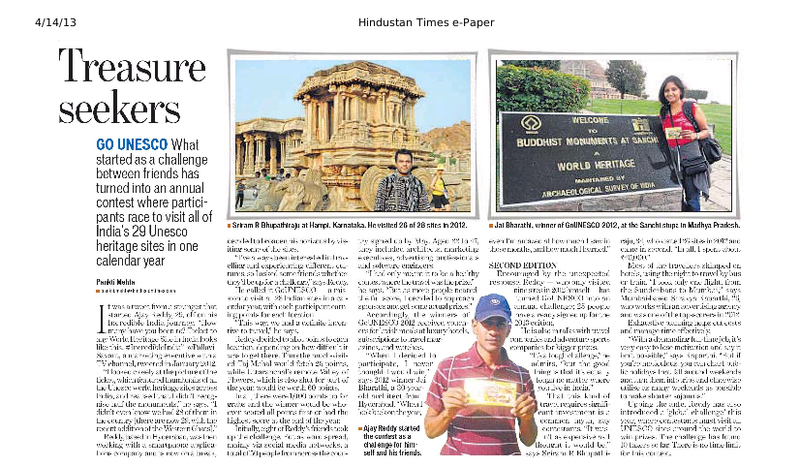 Monuments at Pattadakal - GoUNESCO - Make Heritage Fun! 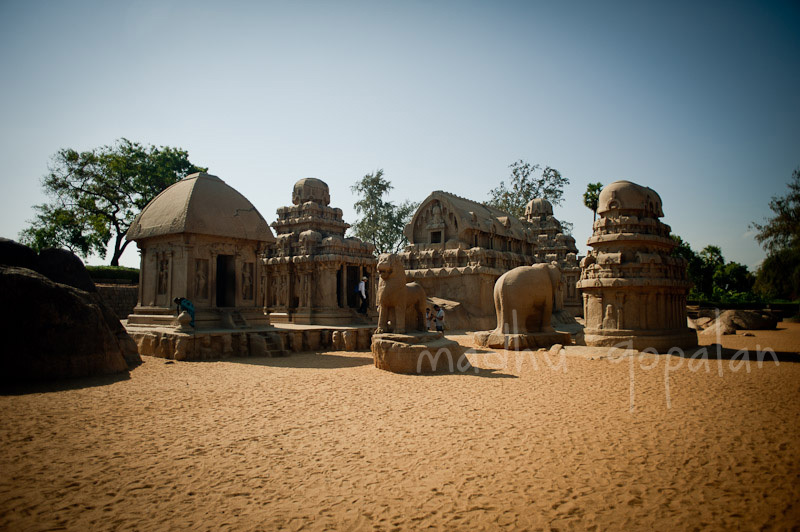 The group of 8th century CE monuments in Pattadakal are the culmination of the earliest experiments in the vesara style of Hindu temple architecture. 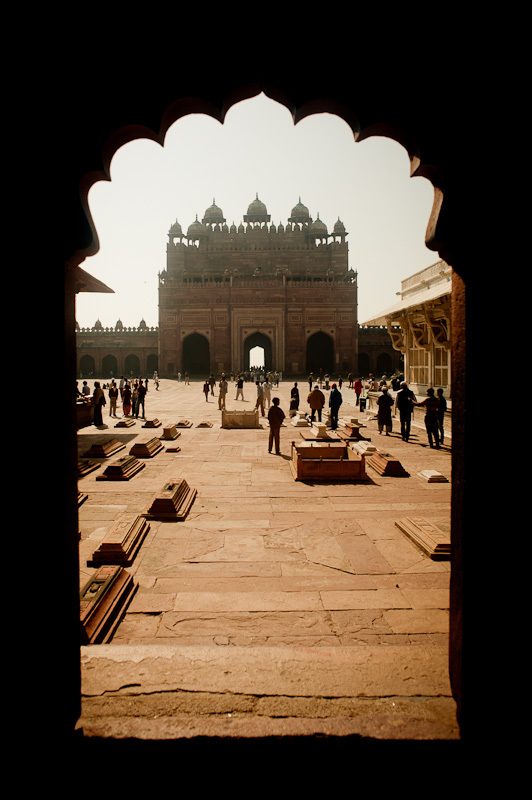 The town displays both Dravidian (Southern) and the Nagara (Northern, Indo-Aryan) styles of temple architecture. Four temples were built in Dravidian style, four in Nagara style of Northern India and the Papanatha temple in mixed style. Pattadakal lies on the banks of the Malaprabha River in Bagalkot district. It is 22 km from Badami and about 10 km from Aihole. 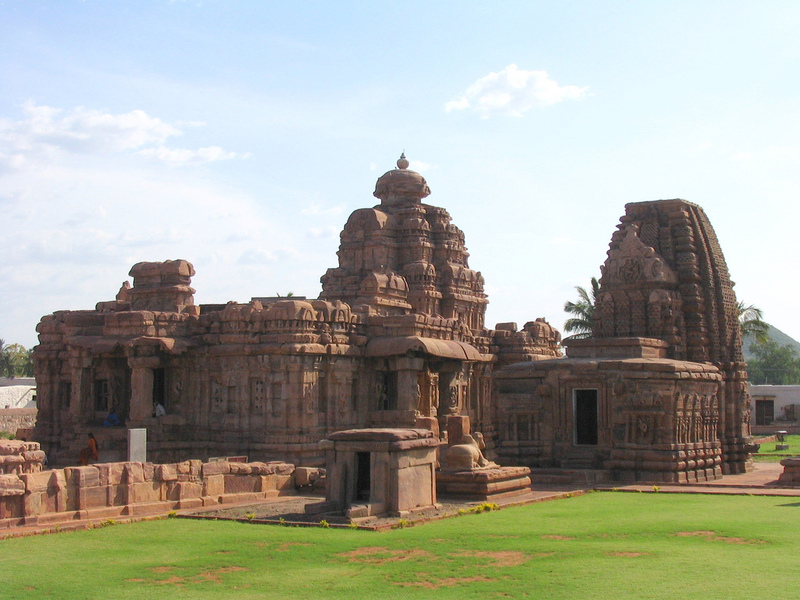 UNESCO in 1987 included Pattadakal in its list of World Heritage sites.